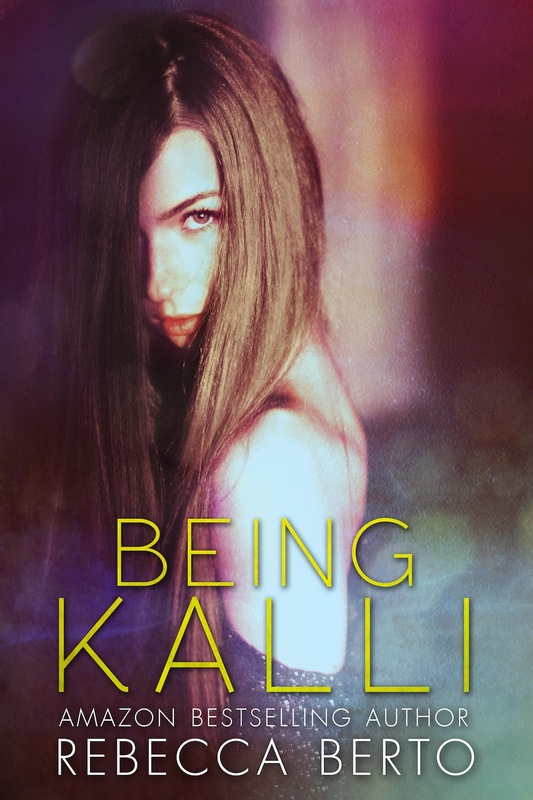 Being Kalli by Rebecca Berto Cover Reveal Event! You think that’s all I have? 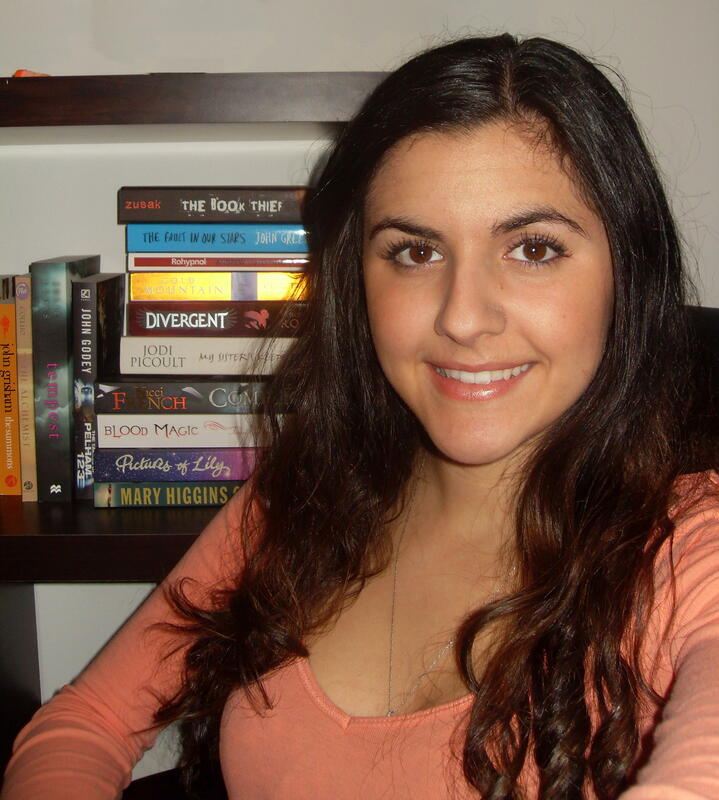 Think again readers! 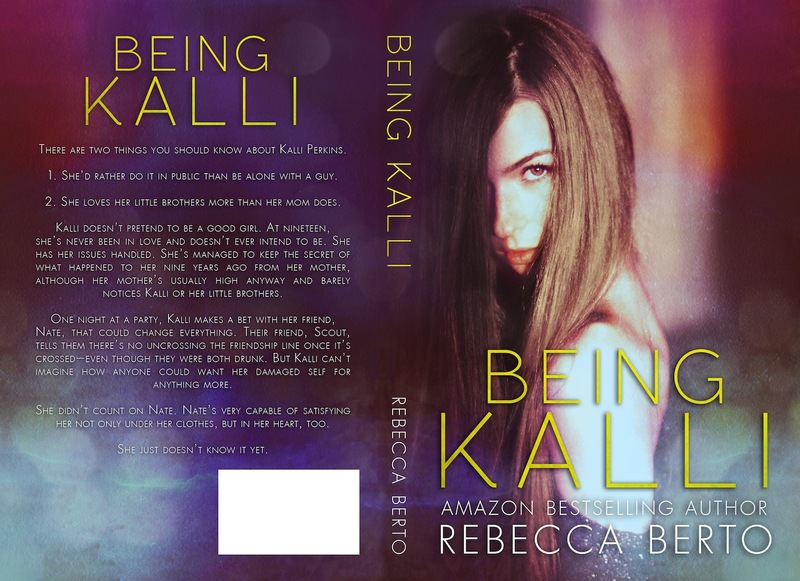 You know how big a fan of Rebecca’s work I am, so of course I had to include a teaser for you, courtesy of the cover reveal event, put together by Xpresso Book Tours!